The Honda Fit is a five-door hatchback subcompact car manufactured by the Honda Motor Company of Japan, first introduced in June 2001 and is now in its second generation. The Honda Fit shares Honda's Global Small Car Platform with the Honda City/Fit Aria, Airwave/Partner, Mobilio, Mobilio Spike, Freed and Freed Spike. 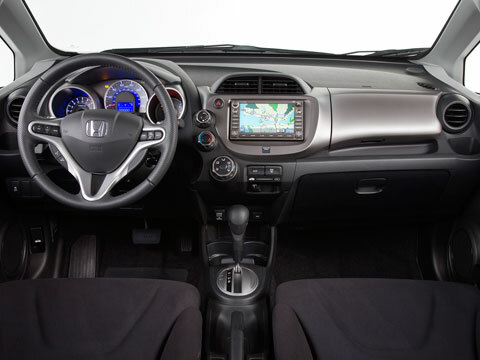 In both its generations and all its global iterations, the Honda Fit is known for its interior packaging, which places the fuel tank under the front seat, enabling rear seats that fold to a flat, low position – thereby enabling a flexible, regularized cargo volume. 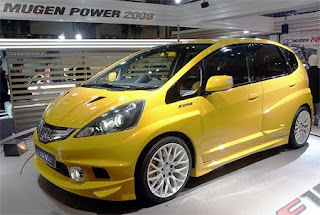 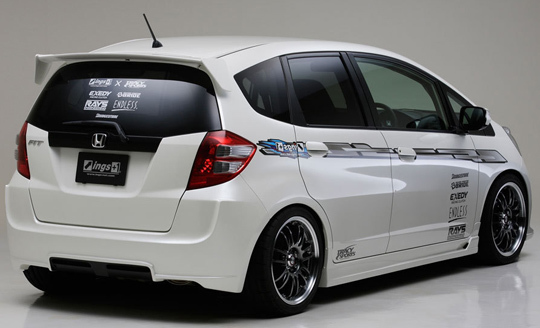 The nameplate Honda Jazz is used in Europe, some parts of Asia, Australia, Oceania, the Middle East, and Africa — while the name "Honda Fit" is used in Japan, China, and the Americas. 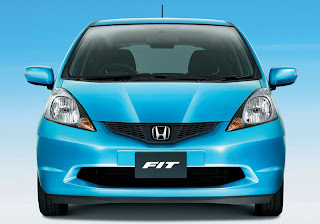 Honda Fit/Jazz is sold in approximately 115 countries and produced at ten plants in eight countries/regions. 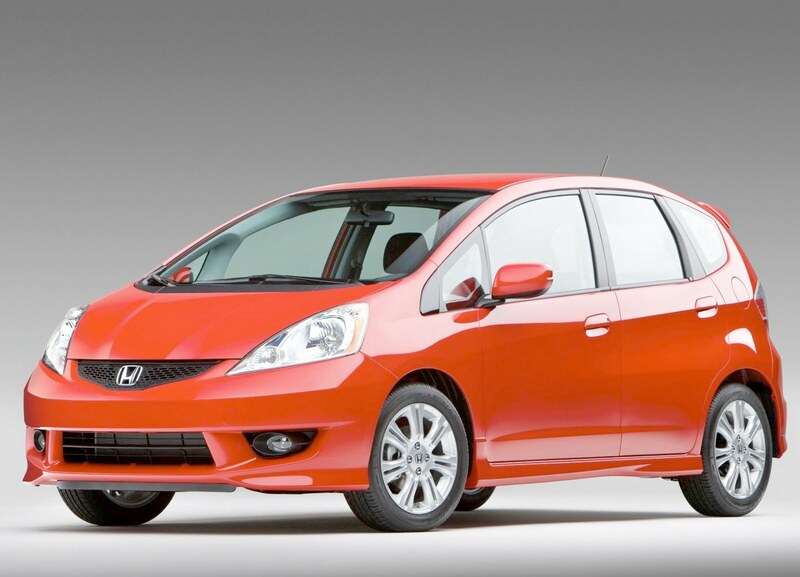 Worldwide cumulative sales of Honda Fit/Jazz has reached 3.5 million by July 2010.